Teaching Activity. By Tasha Boettcher. 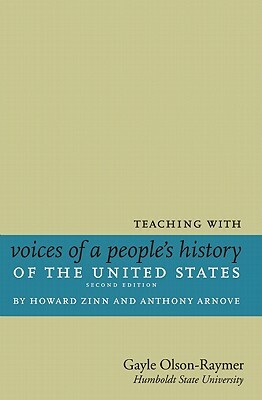 Questions and teaching ideas for Chapter 17 of Voices of a People’s History of the United States on the long Civil Rights Movement in America. In her classic protest song of the 1960s, Janis Joplin sang, “Freedom’s just another word for nothing left to lose.” In 1950, about two percent of all African Americans in the southern states were registered to vote, black children attended schools with few of the basic amenities needed to create a true learning environment, and all southern blacks were forced to use separate and unequal public facilities; indeed, they had “nothing left to lose.” In was in these circumstances that the Civil Rights Movement began. 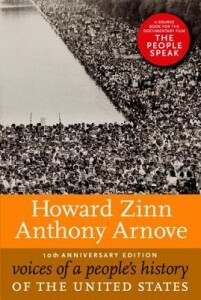 Any classroom discussion of the Civil Rights Movement must either begin or end with the question, “Is the movement over?” It is important that students understand that the effects of the civil-rights movement can still be seen today in socio-economic segregation and racism — and that various people in American society are still fighting for their civil rights. The best way to begin that conversation is through the voices of those who can convey the conviction, the exhaustion, the frustration, and the passion of the movement as it unfolded in the 1950s and eventually exploded in the 1960s. In so doing, our students learn to recognize the roots of current problems in the United States. Book – Non-fiction. By Sheyann Webb and Rachel West Nelson as told to Frank Sikora. 1980. 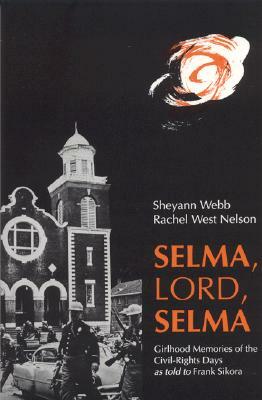 The moving story of two young girls who were caught up in the 1965 movement in Selma, Alabama.